On June 25, 2018 I was called to my 5th birth this month. 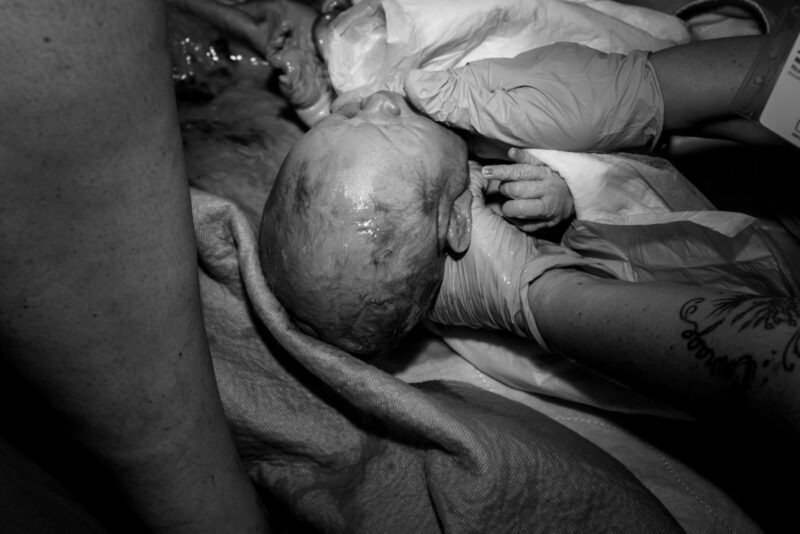 Her membranes had released 24 hrs prior and I was the back up doula , and her birth photographer . Unfortunately she was not progressing as the birth center had needed due to the laws here in Florida . So at about 18 hours after her membrane released sh was transferred to UF North care in Jacksonville. Which is my favorite hospital and most supportive of what a mother wants in labor . Her hired doula got back in to town in time to meet her at the hospital . And in route things changed quickly . Which I knew it would being she was approaching 24 hrs. I arrived around 2 am . By 4 am they started a small dose of Pitocin to get her into a “pattern” . Labor intensified quickly and she handle it wonderfully. UF now offers nitrous during labor and as she neared transition she expressed that she needed help. I have had a couple of clients use nitrous but many do not like it. I was very happy to see the results she achieved using it. IT is far better than getting a epidural. Sh still had control and freedom to move. 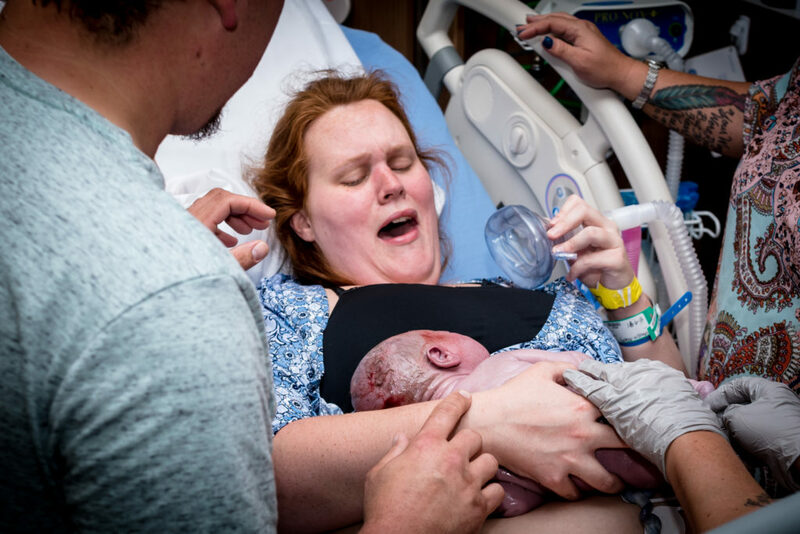 She had a strong urge to push , but the midwife checked her and said she was still at 9 cm. A little later still having a strong urge the midwife again checked and noticed her cervix was swelling. It was very difficult for me to just stand back and not offer support as a doula. Especially when she had a doula. But they asked for my suggestions . And my support knowing I have over 20 years experience . urge to push. I glanced down thru tired eyes and did not believe what ai saws at first . It was very fast mind you. But I yelled out “there is a head” and the baby flew out onto the bed. The nurse was off to the other side . I threw my camera behind me in a split second decision (missed the shot ) but was ready to grab the sweet boy. The nurse got him that God. The mom did not even realize she delivered because she was still inhaling the nitrous, Which took a while to wear off. He weighted 7 pounds and 7 ounces. 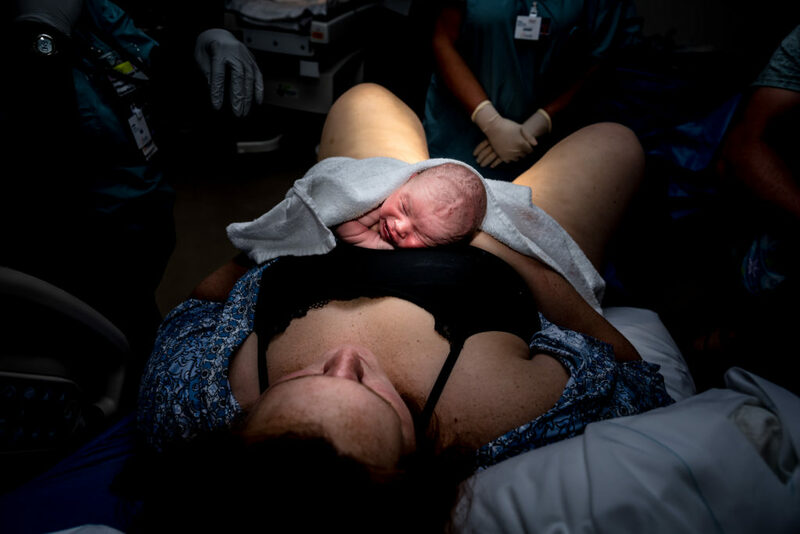 "Florida Birth Photographer", arnica for swollen cervix, assessing labor patterns, birth doula, Birth Photographer, birth photographer st augustine, Breastfeeding, cervix, lisa olschewske birth doula, Lisa Olschewske Photography, Middleburg Doula, midwife, natural birth, Neptune Beach Doula, Nitrous oxide, North East Florida Doula, Orange Park Doula, post partum depression, Sacred postpartum doula, spontaneous labor, St Augustine birth photographer, St Augustine Doula, St Augustine Maternity Photographer, St Augustine Photographer. Bookmark.